« LCA Book Reading Group. workshops are designed to be fun, energising and relaxing with gentle movement to create flow. seated. Free. For any further information please contact carol@leedscombinedarts.org.uk. 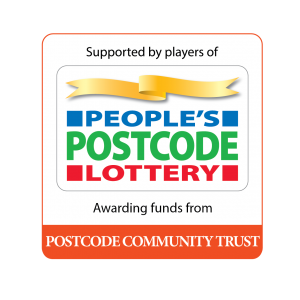 Funded by the Postcode Community Trust.